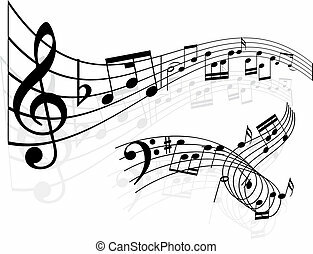 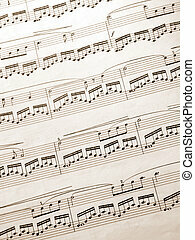 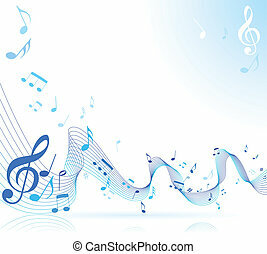 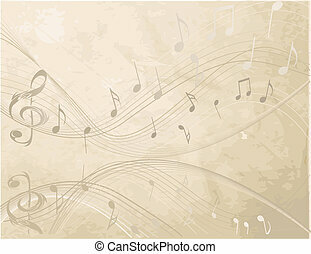 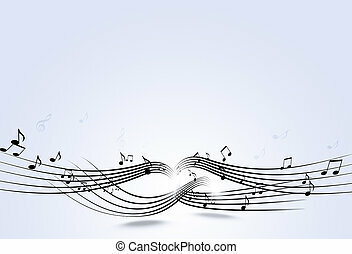 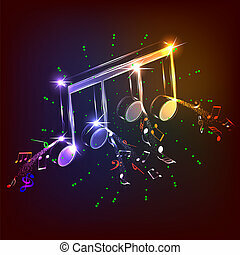 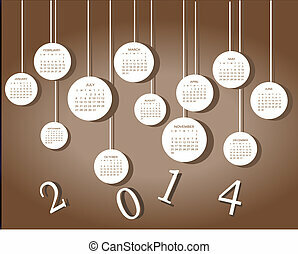 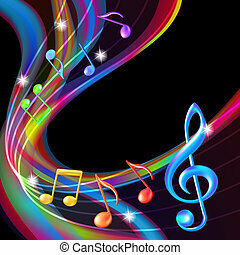 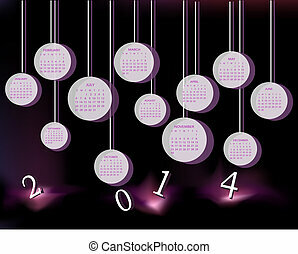 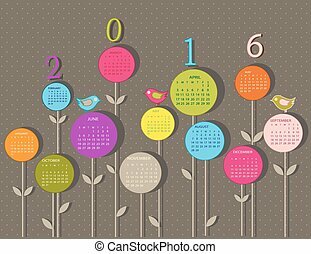 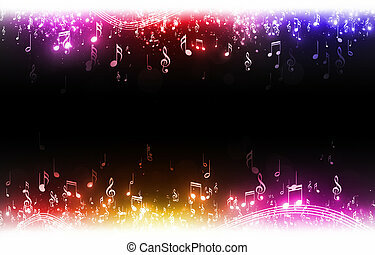 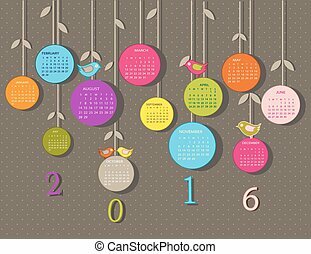 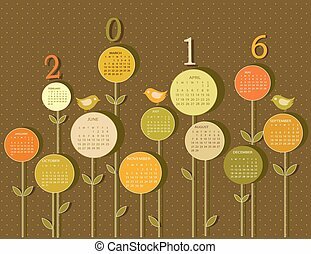 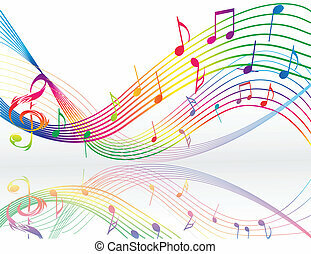 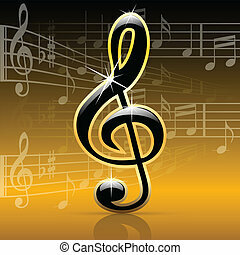 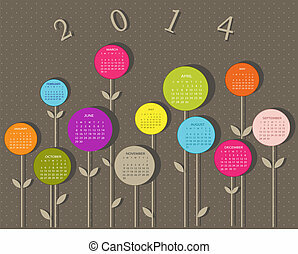 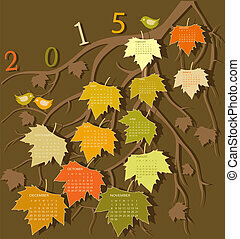 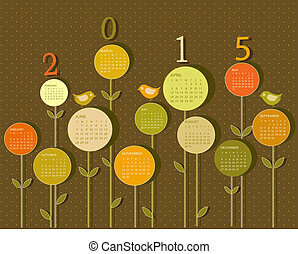 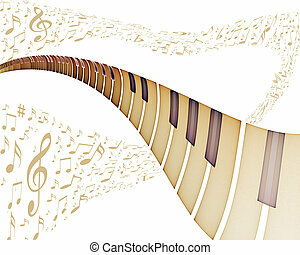 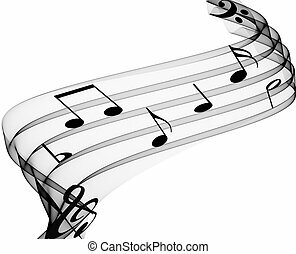 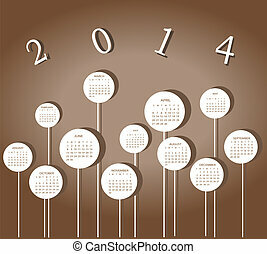 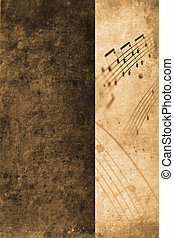 Background with music notes. 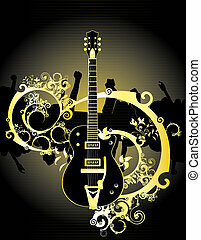 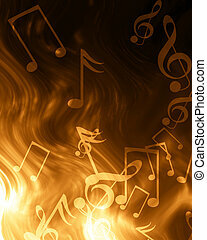 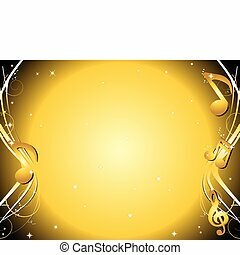 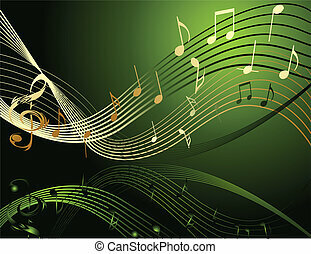 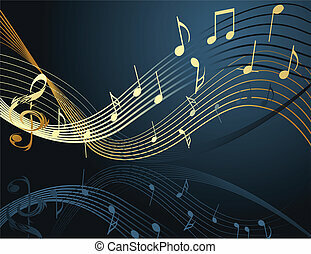 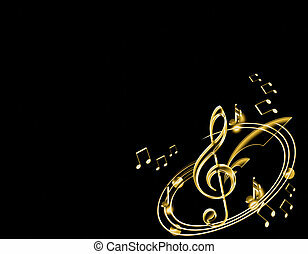 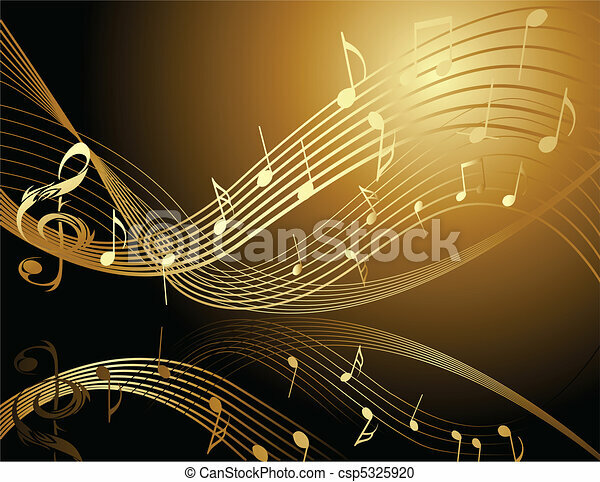 Background with music gold notes. 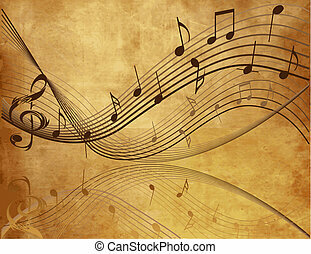 Illustration of key violin and music notes.